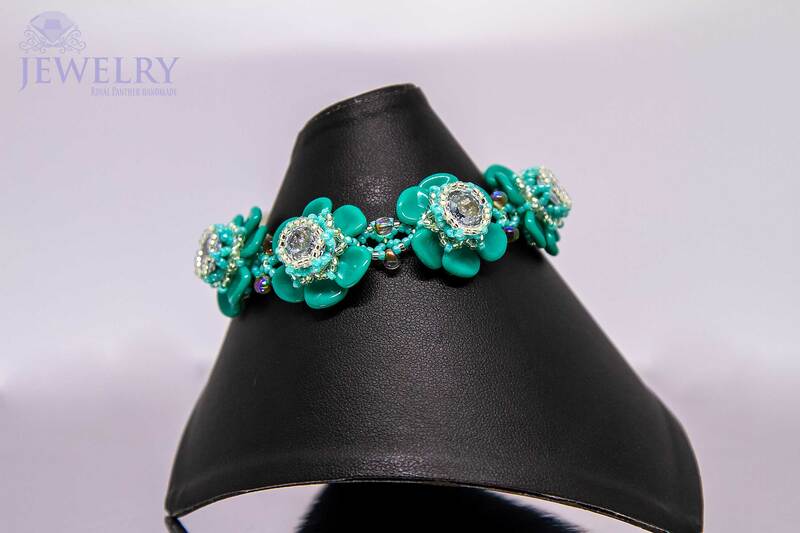 This piece of bracelet is simply charm at its best. 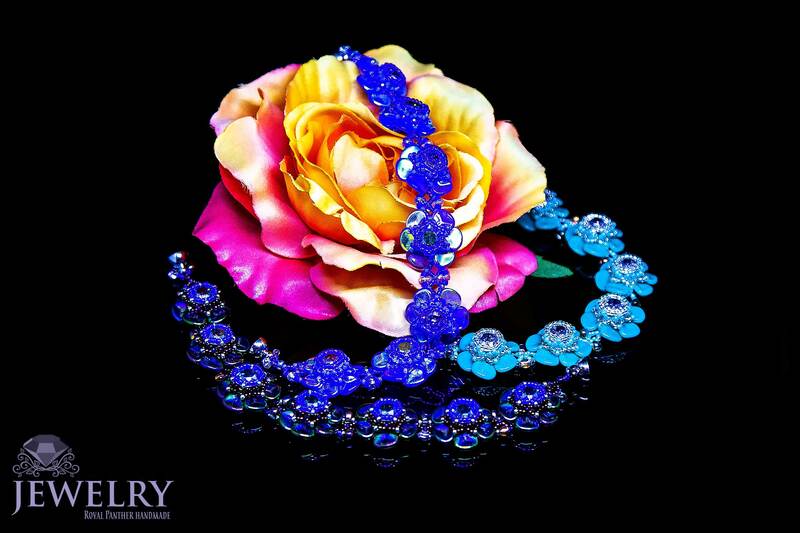 The adorable bracelet has been designed from a place of love and that explains why it incorporates many roses. 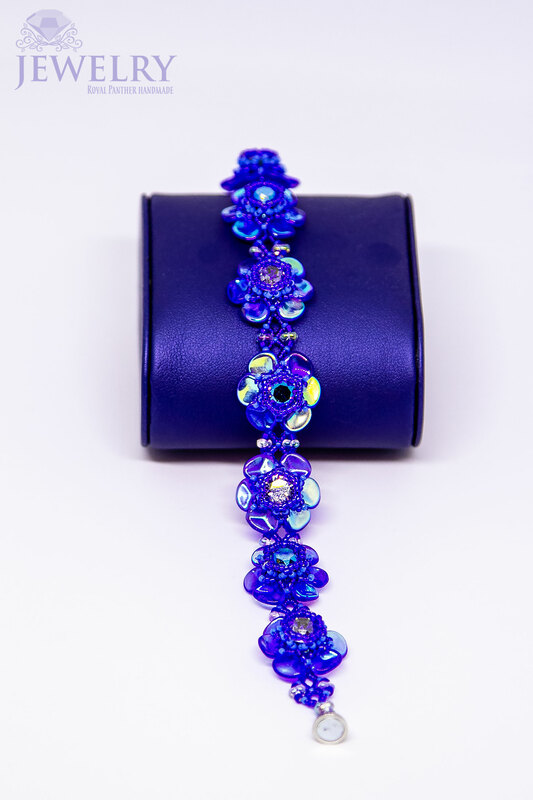 It’s the perfect accessory to enhance your confidence and make you adjust your crown like the QUEEN you truly are. 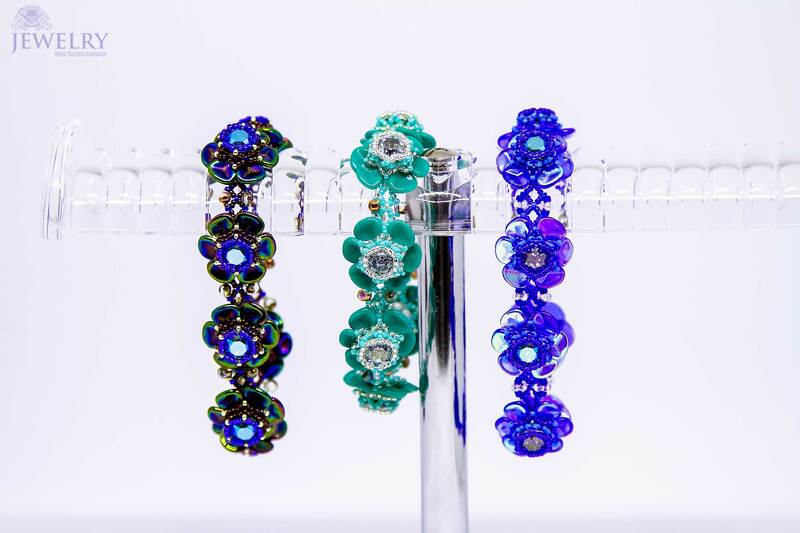 The handmade jewelry accessory also has Swarovski elements that give it a glittering and flattering effect. 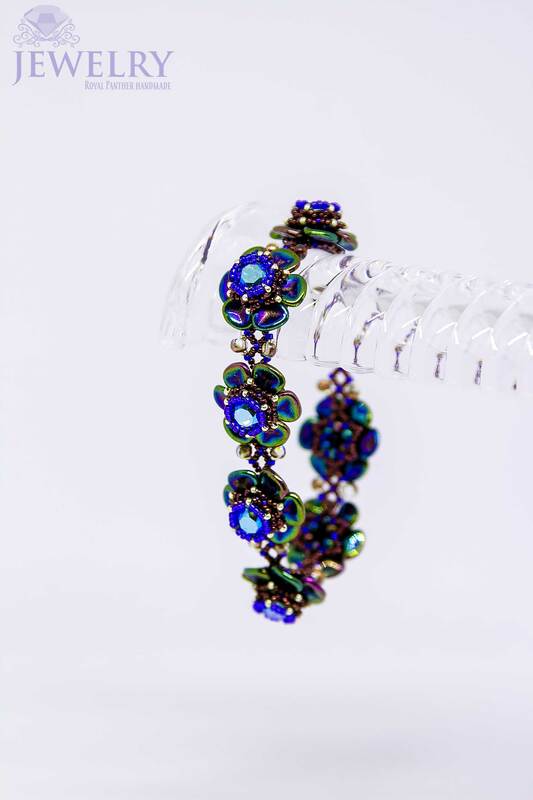 This affordable bracelet will make you appear expensive and sophisticated, even though you didn’t spend a fortune to purchase it. 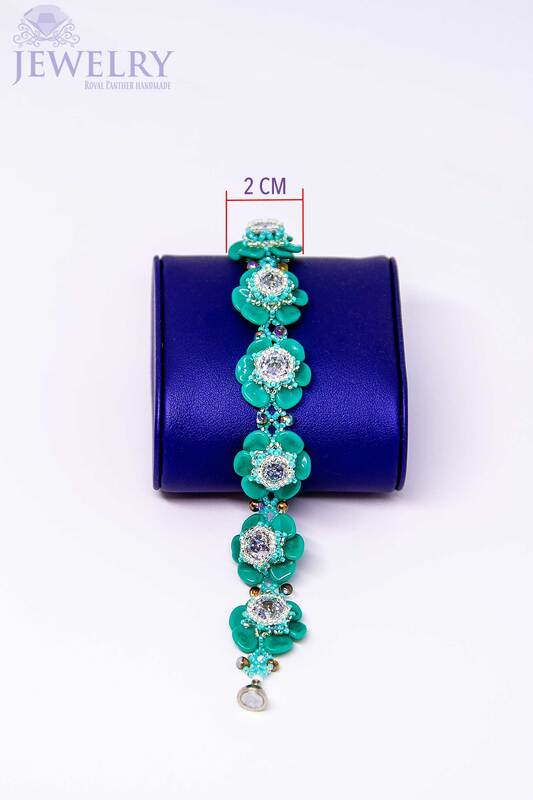 The handmade bracelet is available in three colours, namely Persian Turquoise, Blue, and Iris/green.. These colours are quite trendy and will easily blend with any outfit, irrespective of its colour and style. 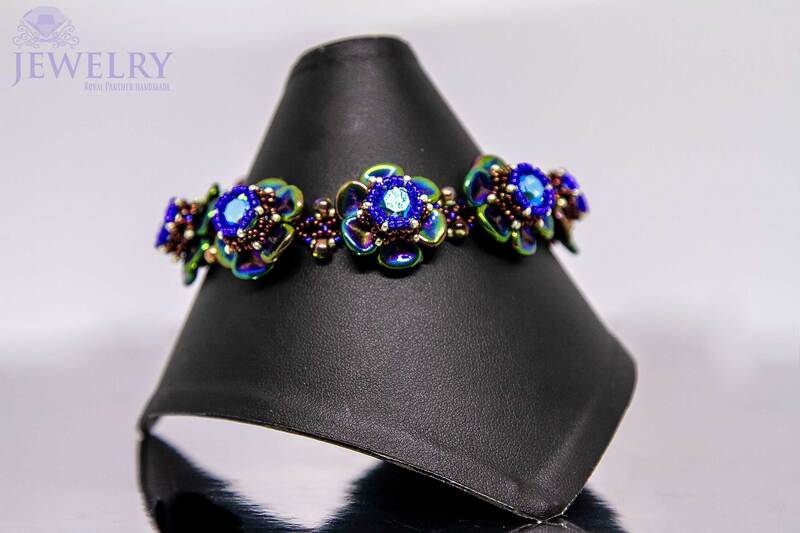 Rest assured you can conveniently and confidently rock this masterpiece jewellery to any event, whether it’s a formal gathering or an informal event. 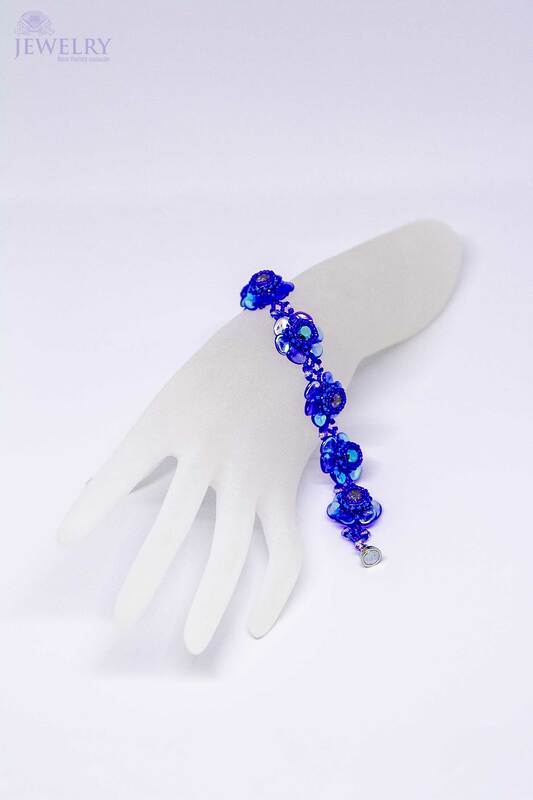 The piece of handmade bracelet is simply a fashion statement and you will never go wrong with it. 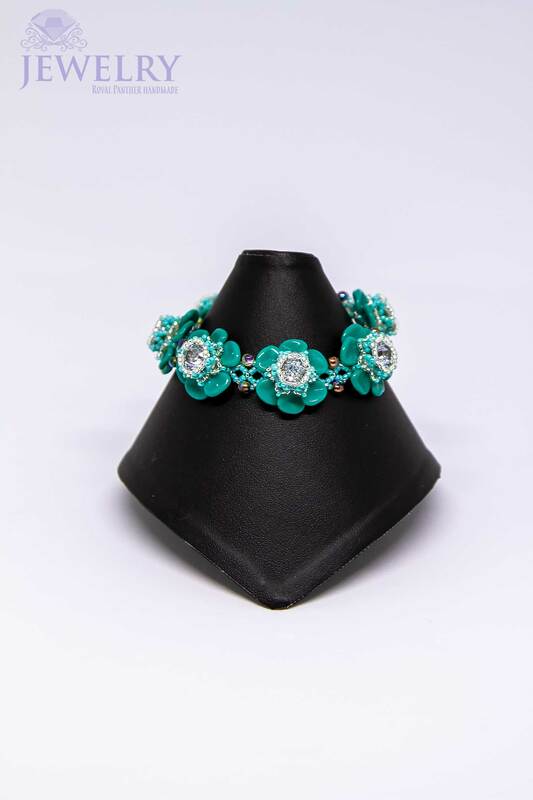 Also, the cute handmade online jewelry is made with top quality material that makes it impossible to easily depreciate. 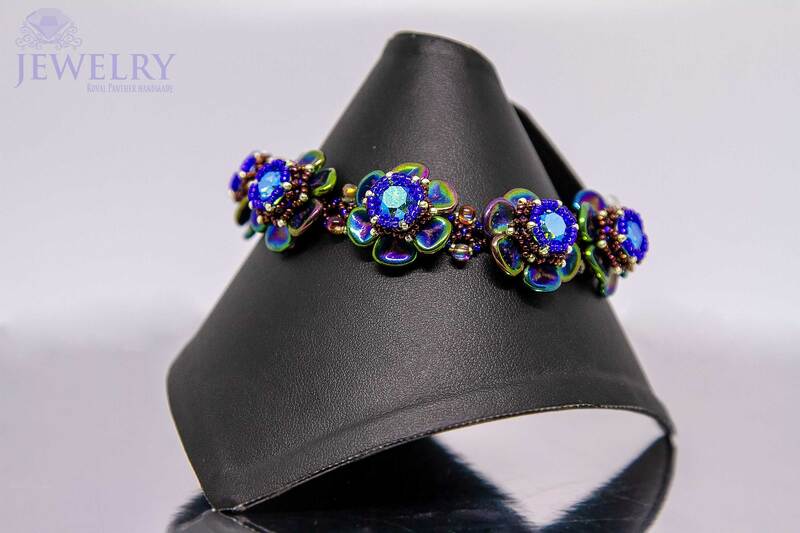 It’s amazing that this accessory looks authentic and solid, but yet the most affordable handmade jewelry online.